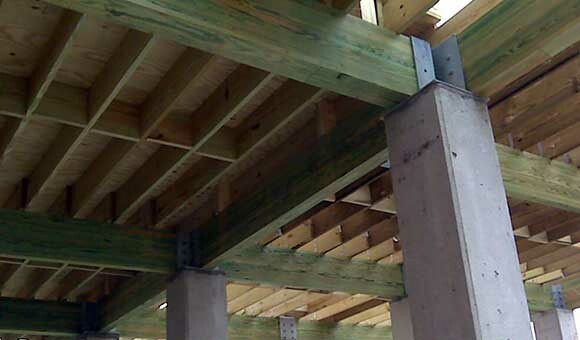 The open joist TRIFORCE, is a state-of-the-art product in the forefront of the construction industry. 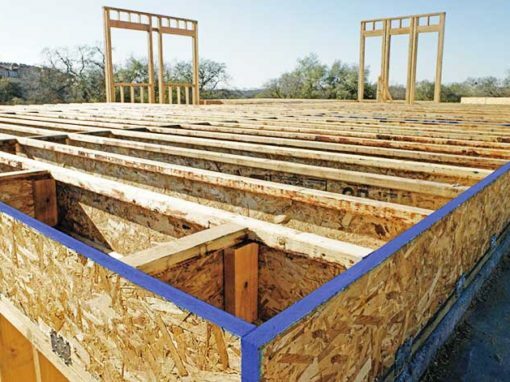 Thanks to its structural-quality OSB panel, this open webbed floor joist is adjustable over 24 inches at one end. It is fabricated from selected wood and assembled using finger-jointed technology. It is manufactured entirely by robotics, ensuring great precision, rigidity and incomparable appearance, at a highly competitive price. 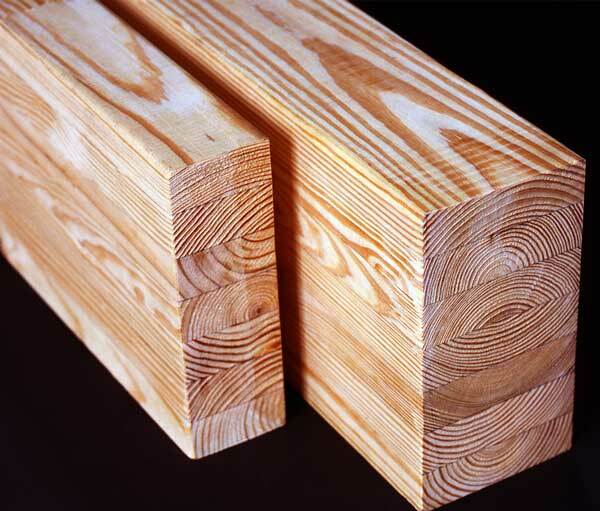 A revolutionary structural flooring product, our joist offers you maximum comfort and peace of mind underfoot! 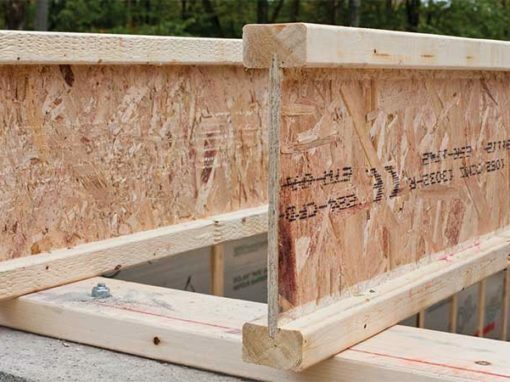 Request your free TriForce Open Joist sample today!